Extend cloud intelligence and analytics to edge devices—Azure IoT Edge is a fully managed service that delivers cloud intelligence locally by deploying and running artificial intelligence (AI), Azure services, and custom logic directly on cross-platform IoT devices. Run your IoT solution securely and at scale—whether in the cloud or offline. The Internet of Things is the convergence of artificial intelligence, cloud, and edge computing. Containerize cloud workloads—such as Azure Cognitive Services, Machine Learning, Stream Analytics, and Functions—and run them locally on devices from a Raspberry Pi to an industrial gateway using Azure IoT Edge. Manage edge applications and devices with Azure IoT Hub, scaled to support your solutions running in the cloud or in private environments like Azure Stack. Quickly develop camera-based IoT solutions using on-device vision AI and edge computing. Most data becomes useless just seconds after it is generated, so having the lowest latency possible between the data and the decision is critical. IoT Edge optimises for performance between edge and cloud while ensuring management, security, and scale. Intelligent edge devices face security threats ranging from physical tampering to IP hacking. 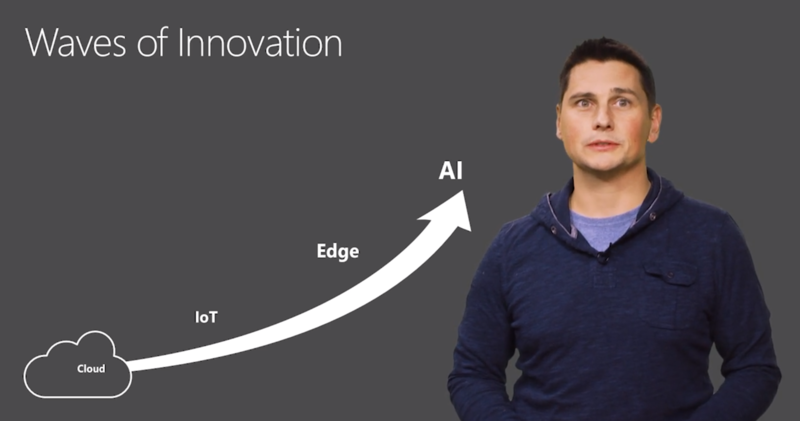 IoT Edge is designed for security that extends to different risk profiles and deployment scenarios, and offers the same protection you expect from all Azure services. IoT Edge allows you to deploy complex event processing, machine learning, image recognition, and other high-value artificial intelligence without writing it in-house. Run Azure services such as Functions, Stream Analytics, and Machine Learning on-premises. Create AI modules and make them available to the community. Only a small fraction of IoT data acquired is meaningful post-analytics. Use services such as Azure Stream Analytics or trained models to process the data locally and send only what’s needed to the cloud for further analysis. This reduces the cost associated with sending all your data to the cloud while keeping data quality high. IoT Edge holds to the same programming model as other Azure IoT services; for example, the same code can be run on a device or in the cloud. IoT Edge supports OS such as Linux and Windows, and languages such as Java, .NET Core 2.0, Node.js, C, and Python, so you can code in a language you know and use existing business logic without writing from scratch. With IoT Edge, your edge devices operate reliably and securely even when they are offline or have intermittent connectivity to the cloud. Azure IoT device management automatically syncs the latest state of devices once they are reconnected to ensure seamless operability. Certain high-frequency data cannot be sent to the cloud, requiring machines to make local decisions autonomously. 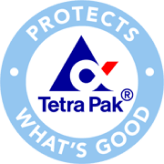 See how Tetra Pak combines human and edge intelligence on the factory floor. With volumes of data, drones need intelligent, pre-cloud processing capabilities at the device level to make real-time decisions. Learn how DroneWorks uses IoT Edge to prevent risks to public safety. We are continuously adding new services on IoT Edge. Read our blog post for the latest information.